The Temple Beth Shalom Men's Club will be joining forces with the Men's Club at Congregation Ner Tamid as part of the World Wide Wrap on Superbowl Sunday, February 3rd, in the morning (so nobody has to miss the game). 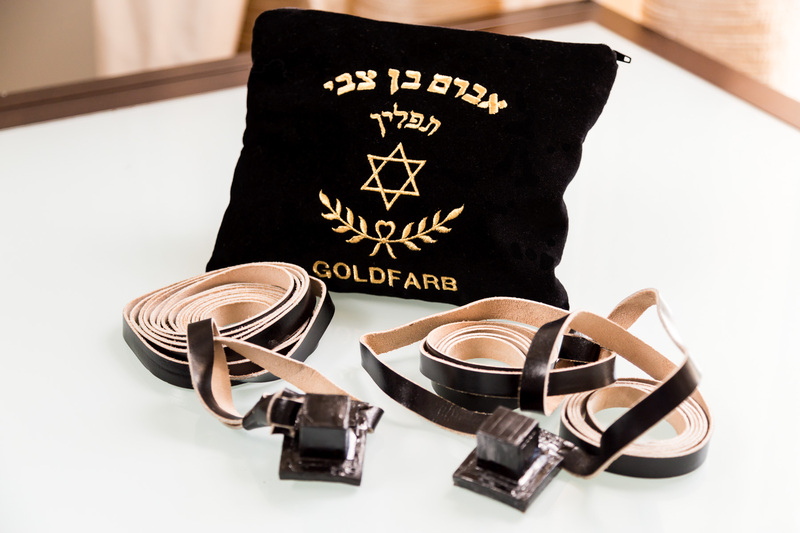 Come learn how to lay Tefillin or show others how to lay Tefillin! Come meet other people to be a part of the broader Jewish community. Women are welcome to come and lay Tefillin as well.